Have you ever had one of those months where you remember it starting but before you know it you're at the end? That's what happened to me in April, I did a lot of different things but the month itself flew by without me realising. I did manage to get photos of some of the activities along the way so we're a photo heavy post this time. 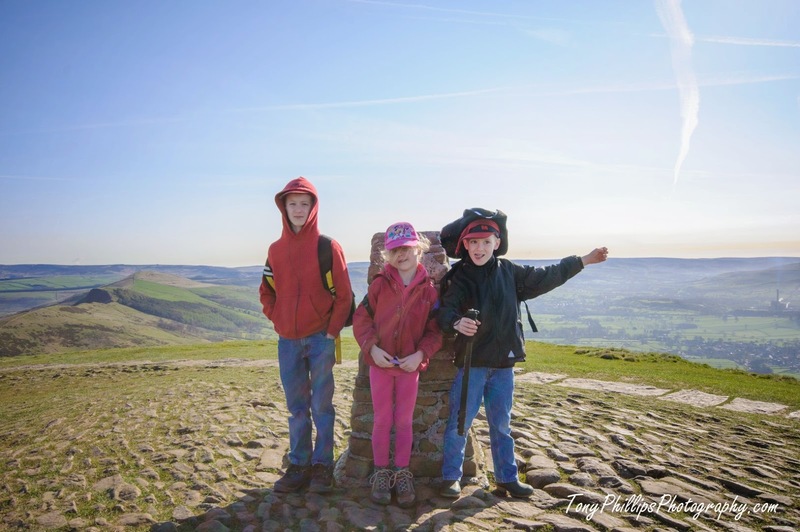 The top photo is the kids at the top of Mam Tor in the Peak District. Darcy wasn't happy about climbing so high but she loved the view from the top. 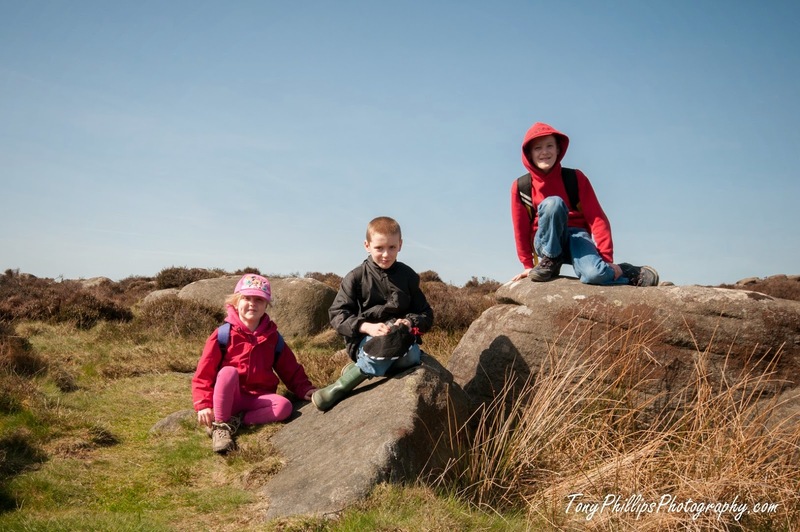 Below they're in the Longshaw Estate which is looked after by the National Trust. We had a wonderful day being out in the fresh air. 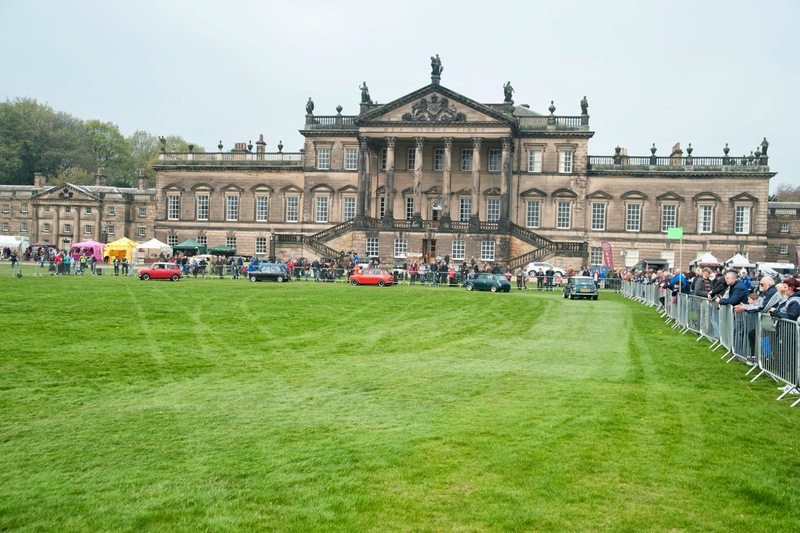 On bank holiday Monday we went to Woodhouse Wentworth where they were holding a classic car show. Luke adored seeing all the mini's as they're his favourite cars. 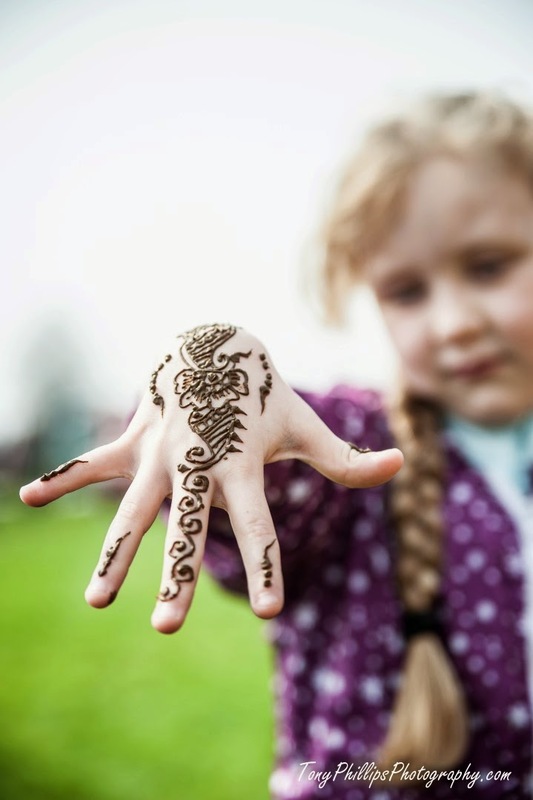 Darcy couldn't resist having her hand decorated, it lasted longer than the week and I had to really scrub it off before she returned to school! What holiday is complete without some baking with mummy. Peppa Pig buns this time. 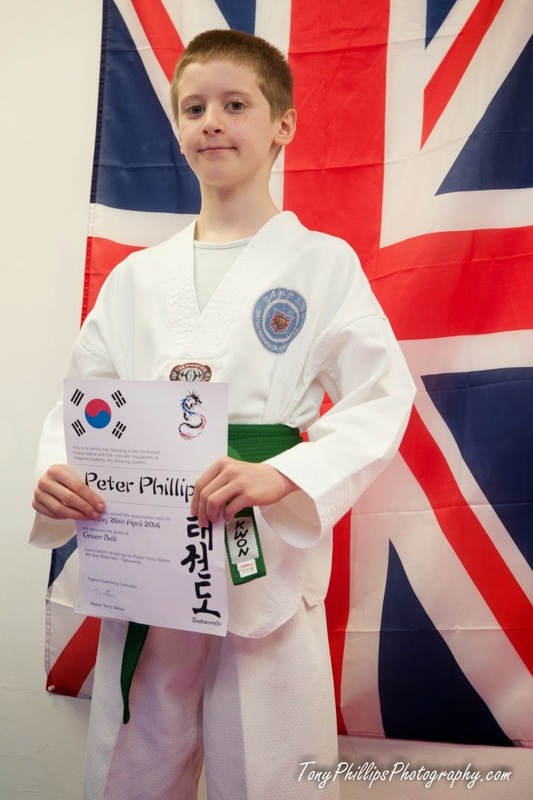 Peter Boo has been working hard in his Taekwondo classes at Dragons Academy. He passed the grading for his green belt and at his presentation where this photo was taken did a little sparring demo with one of his classmates. 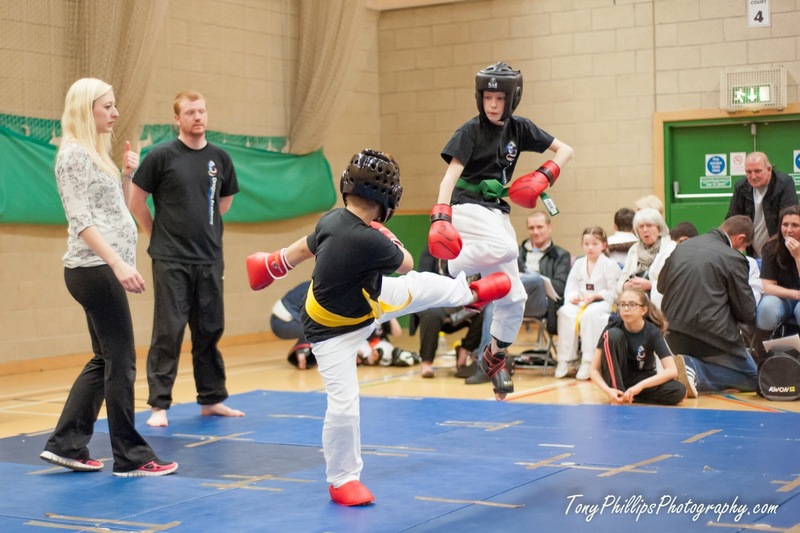 A week later he competed in a competition run by his old Little Dragons Sensei Natasha and her club State of Mind He got a bronze medal in his pattern section and a gold medal in his fighting section. Peter is the one in the air! I don't know who was more shocked him or us, bless him it was his first time fighting in a competition. The next one is for the BTA (British Taekwondo Association) in June. 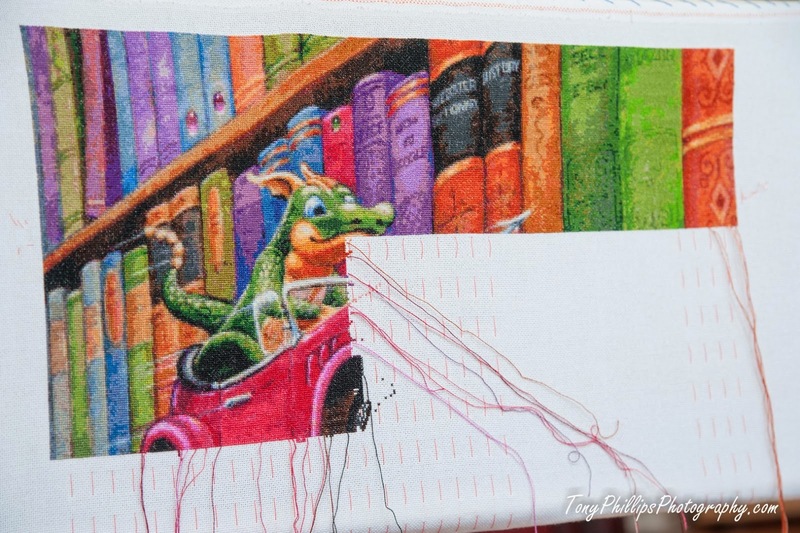 And finally here are some photos of my stitching progress. I finished January by Cottage Garden Samplings. 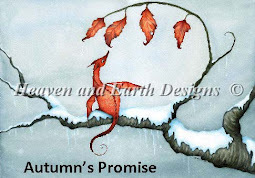 This is one of the Travelling Patterns that I'm working on along with other stitchers from my Yahoo Group Friendly Stitchers. Tony finally got around to taking a photo of my HAED with another page finished. Last month it was my birthday and I asked for a project that I've seen stitched a few times in the last year. My wonderful in-laws bought it for me and I'll be working on it when my eyes need a well earned rest from my HAED. 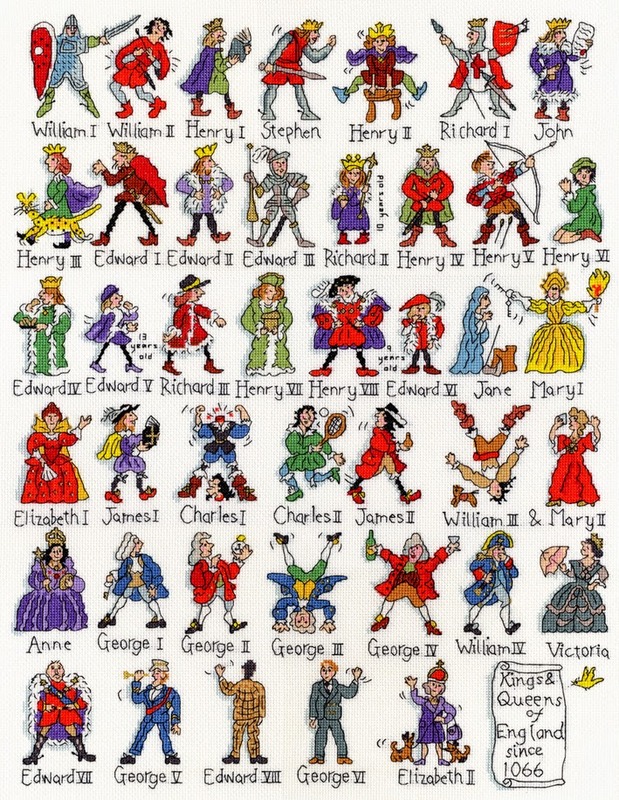 I love history and recently have been reading about the times of Henry I.